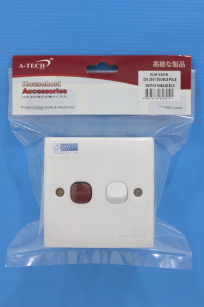 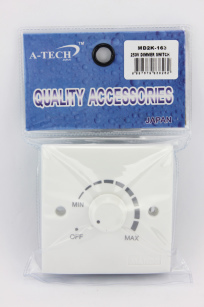 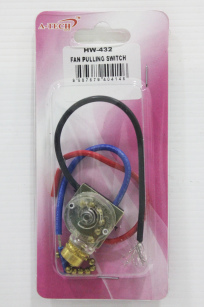 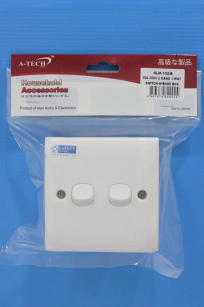 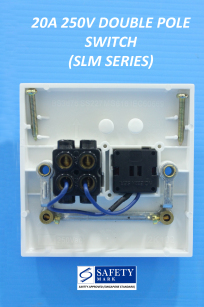 LIGHT DIMMER CONTROL SWITCH – 630W 250V is designed for controlling brightness levels of connected lights by turning the knob on the control switch. 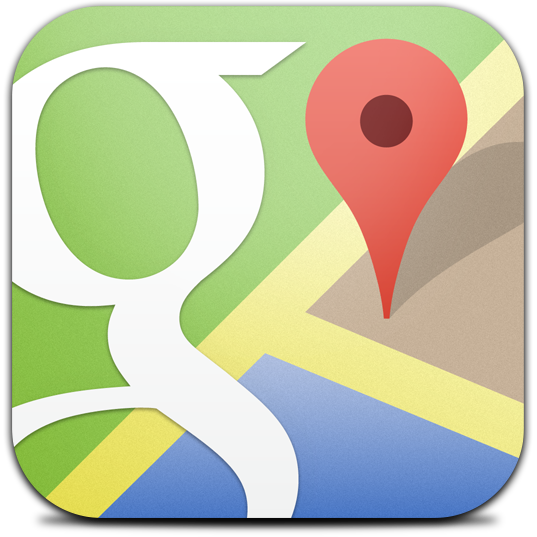 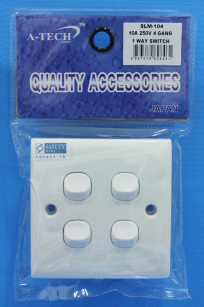 It is perfect for most modern homes and has a flush design. 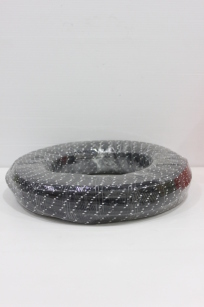 The product is made of top quality quality fire retardant plastic. 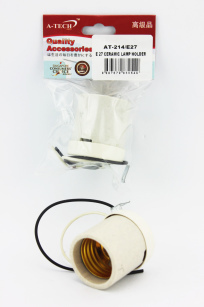 LAMP HOLDER – GU10 is made of heat resistant materials and comes attached with wires for easy connections. 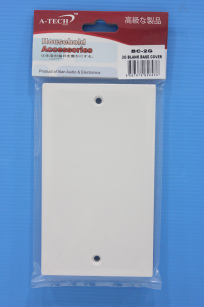 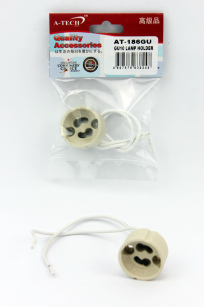 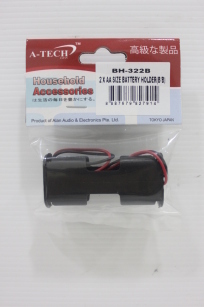 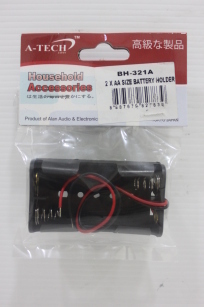 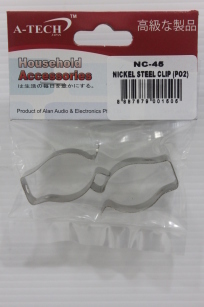 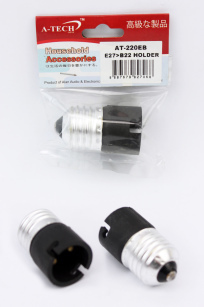 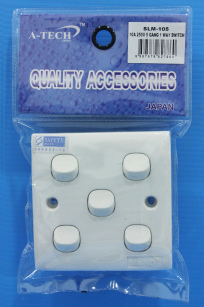 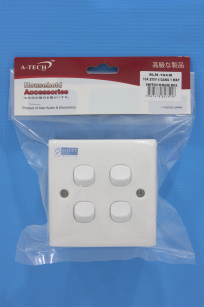 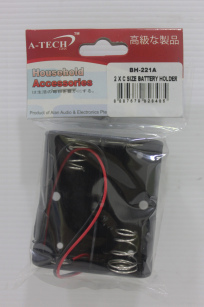 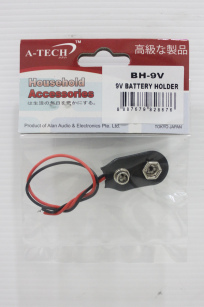 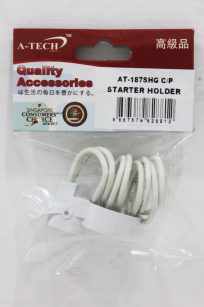 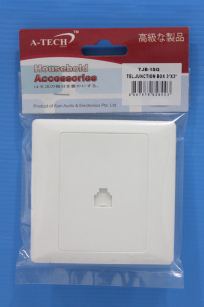 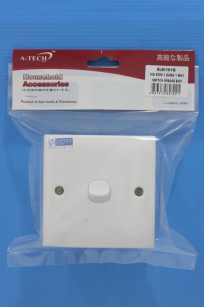 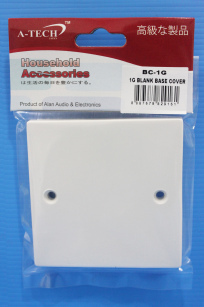 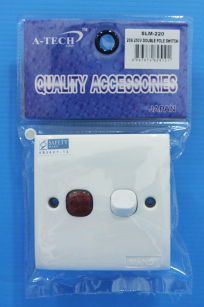 the holder fits GU10 Sized bulbs commonly used in ceiling lights, halogen lamps, LED bulbs etc. 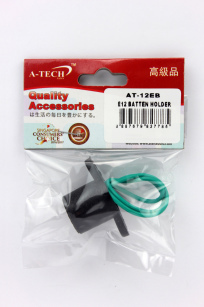 E14 BATTEN HOLDER is design for securing and powering E14 Light bulbs. 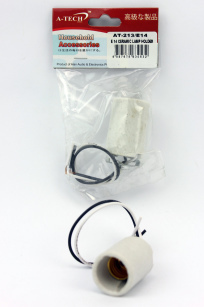 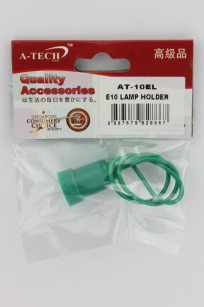 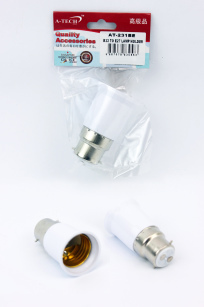 E10 LAMP HOLDER is design for securing and powering E10 Light bulbs. 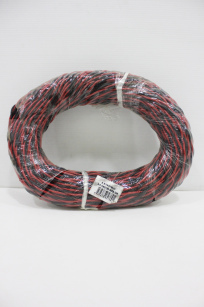 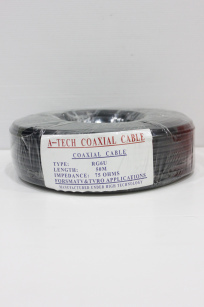 IRON CABLE – 3 METRES is a replacement wire for connecting electric iron, the cable is covered with heat resistant texturized flexible cord. 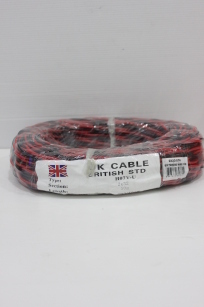 The cable is 3 core ( with earth wire). 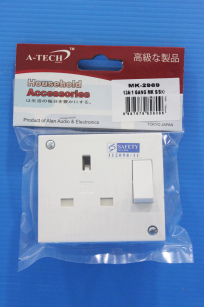 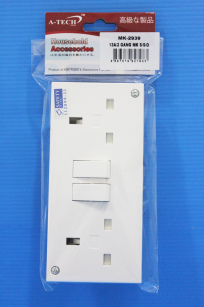 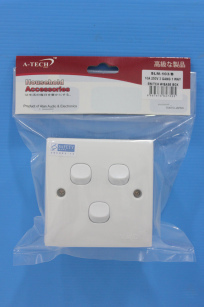 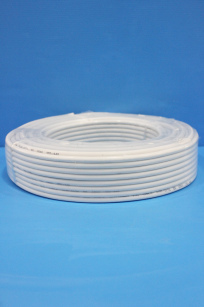 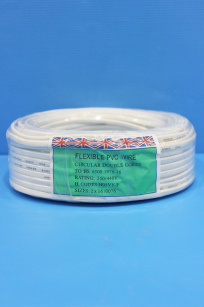 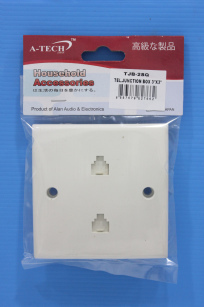 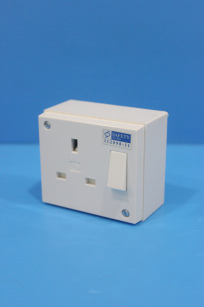 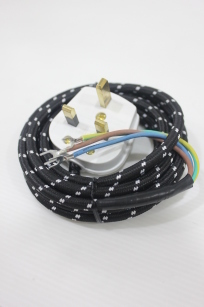 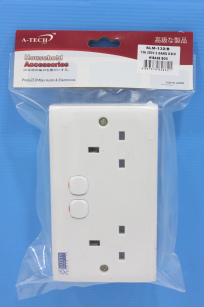 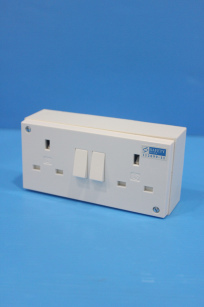 Available in 2M & 3M lengths to suit consumer`s requirement. 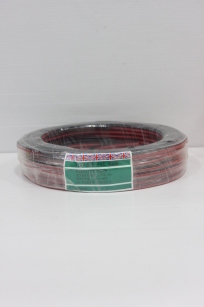 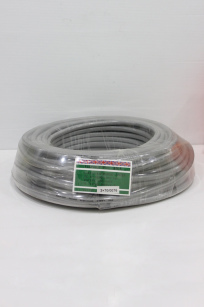 IRON CABLE – 2 METRES is a replacement wire for connecting electric iron, the cable is covered with heat resistant texturized flexible cord. 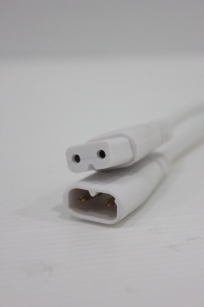 The cable is 3 core ( with earth wire). 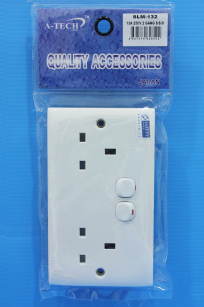 Available in 2M & 3M lengths to suit consumer`s requirement. 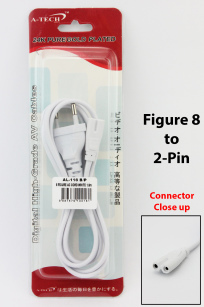 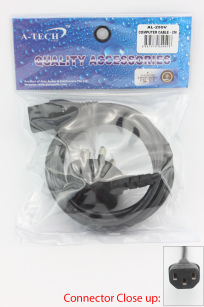 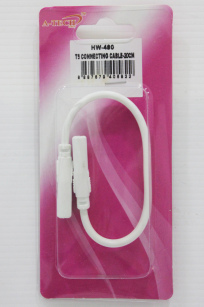 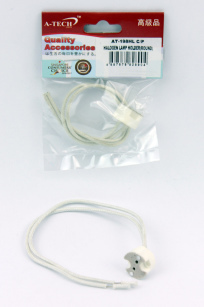 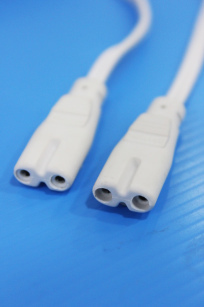 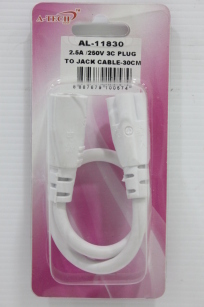 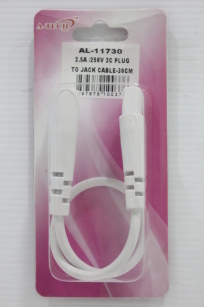 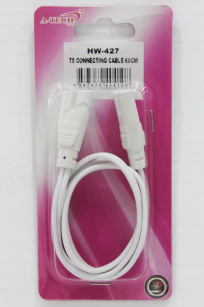 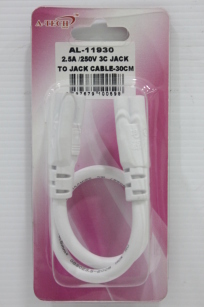 COMPUTER POWER CABLE is a replacement power cable for common electrical devices such as Laptop Chargers & Desktop Computers that are compatible with with C13 IEC Cords. 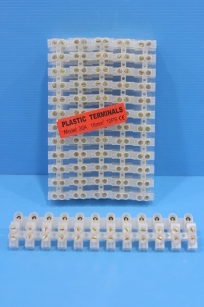 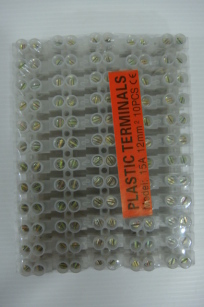 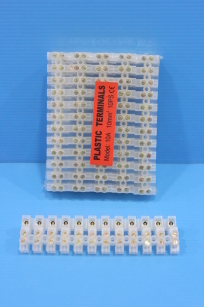 PLASTIC CONNECTORS – 30A 16mm (10PC/BLK) also known as Plastic Terminal Connectors is often used to connect and joint wires, it is very easy to use and commonly use throughout many different electrical applications. 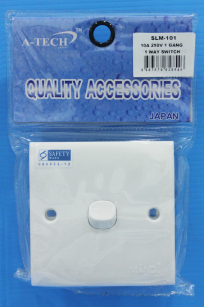 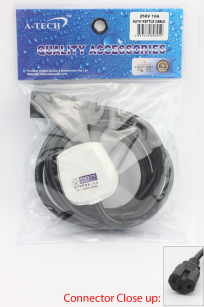 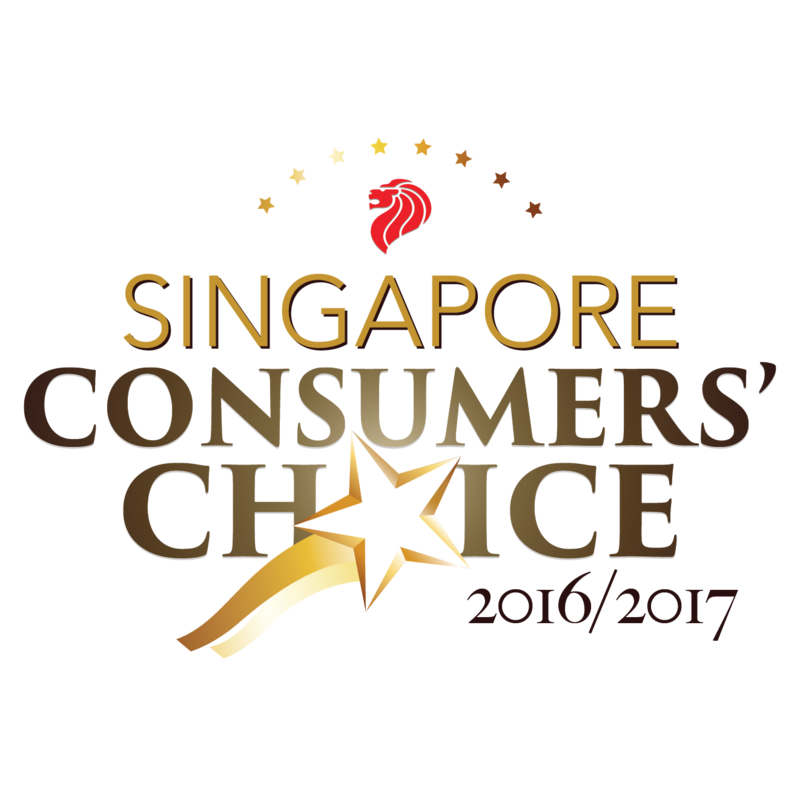 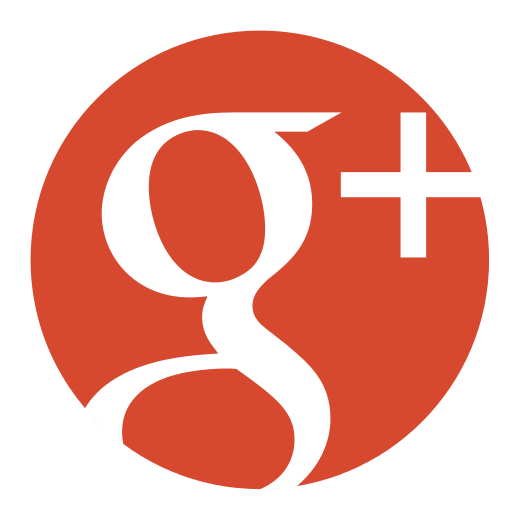 Available in different size & AMP rating to suit consumer`s requirement. 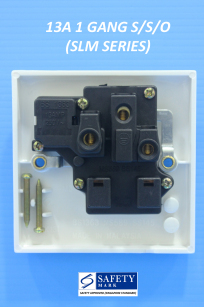 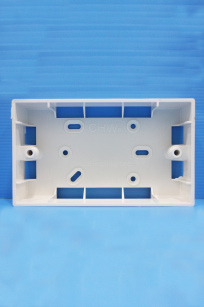 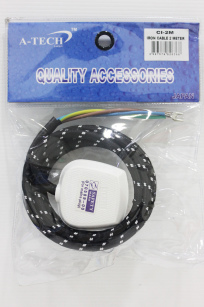 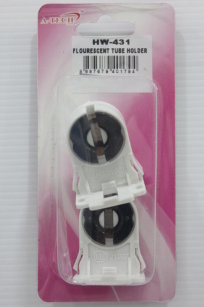 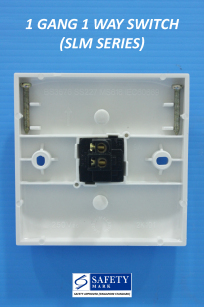 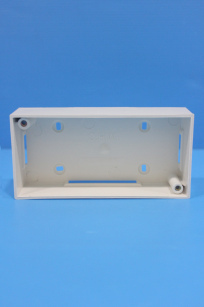 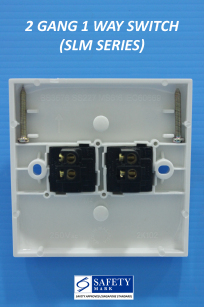 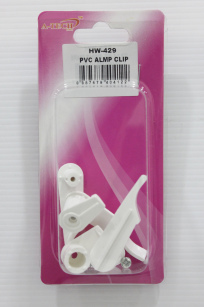 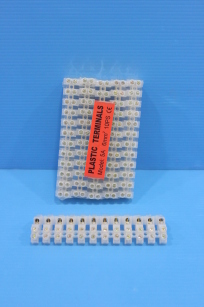 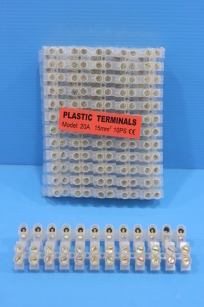 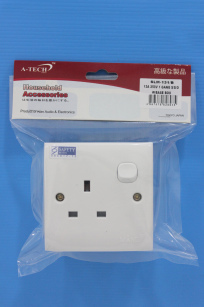 PLASTIC CONNECTORS – 20A 15mm (10PC/BLK) also known as Plastic Terminal Connectors is often used to connect and joint wires, it is very easy to use and commonly use throughout many different electrical applications. 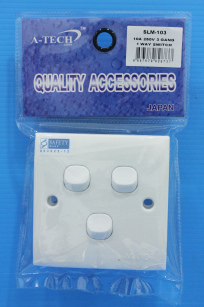 Available in different size & AMP rating to suit consumer`s requirement. 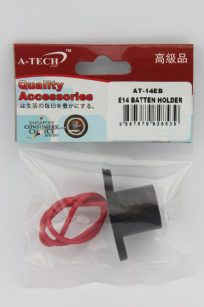 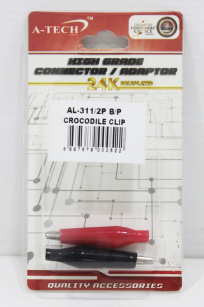 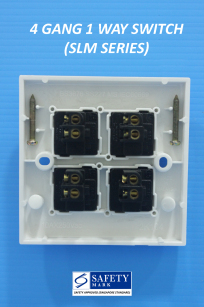 PLASTIC CONNECTORS – 15A 12mm (10PC/BLK) also known as Plastic Terminal Connectors is often used to connect and joint wires, it is very easy to use and commonly use throughout many different electrical applications. 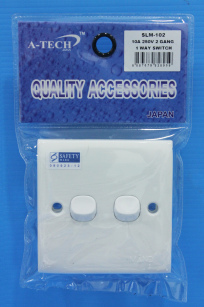 Available in different size & AMP rating to suit consumer`s requirement. 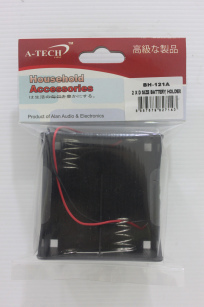 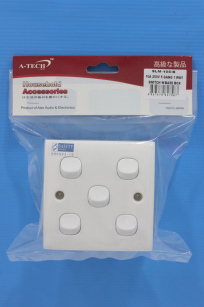 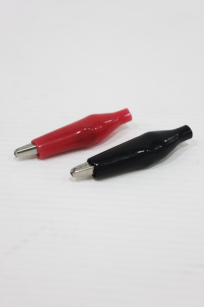 PLASTIC CONNECTORS – 10A 10mm (10PC/BLK) also known as Plastic Terminal Connectors is often used to connect and joint wires, it is very easy to use and commonly use throughout many different electrical applications. 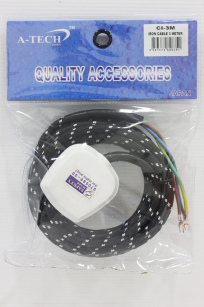 Available in different size & AMP rating to suit consumer`s requirement. 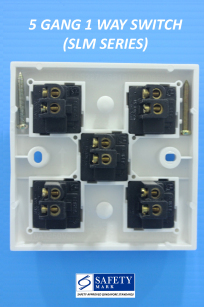 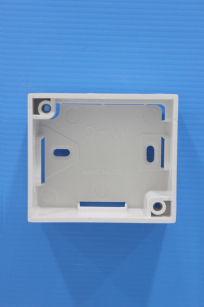 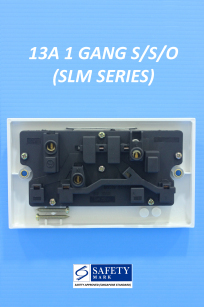 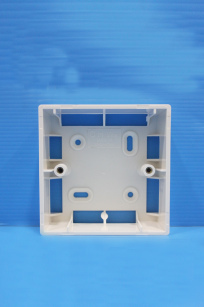 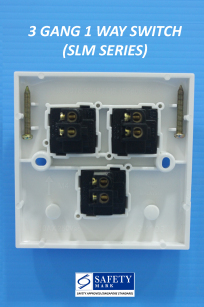 PLASTIC CONNECTORS – 5A 6mm (10PC/BLK) also known as Plastic Terminal Connectors is often used to connect and joint wires, it is very easy to use and commonly use throughout many different electrical applications. 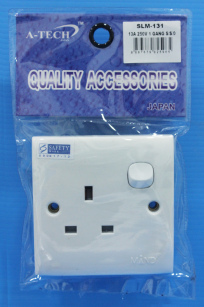 Available in different size & AMP rating to suit consumer`s requirement. 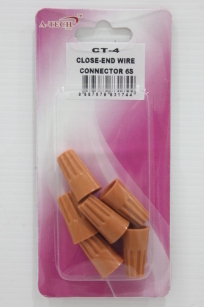 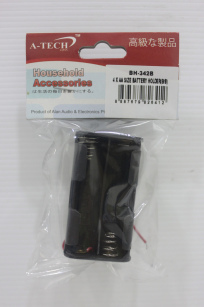 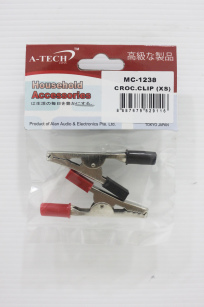 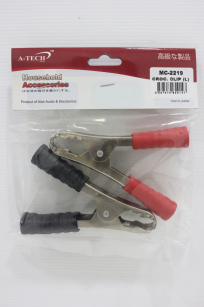 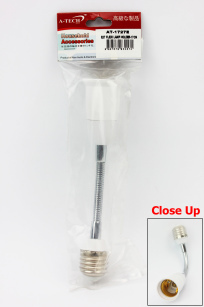 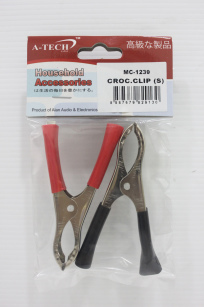 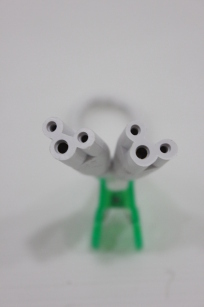 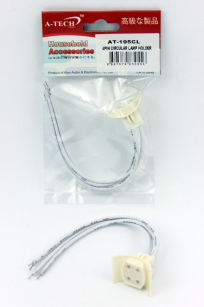 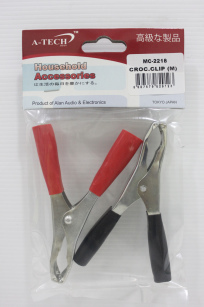 THREADED CLOSE-END WIRE CONNECTOR is a new type of Closed End Wire connectors that has threads and springs that works just like a bottle cap, it does not require the use of the plier to secure the exposed wires. 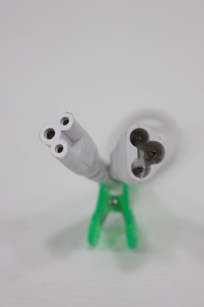 Instead, just cover the exposed wire with the connector and twist the connector just like turning a bottle cap and it will tightly secure itself onto the wires and to loosen, just turn in the opposite direction.